Chicago Democrat Michael Madigan took the gavel last week for his 18th term as House speaker, a tenure covering all but two years since 1983. The longest serving speaker of a state House in U.S. history brought with him near-record legislative majorities. 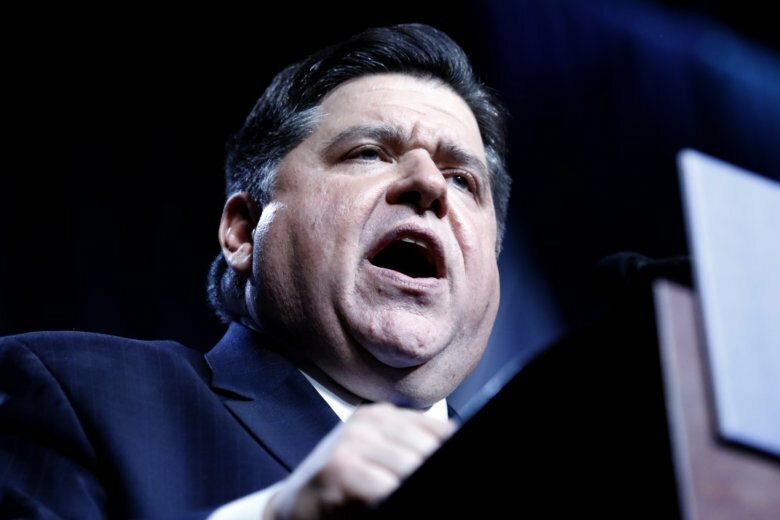 And Illinois’ flat-rate income tax system, which turns 50 this year, is unsustainable, according to Pritzker, whose $3.2 billion net worth ranked him 251st on Forbes’ wealthiest 400 Americans last fall. He reiterated his promise to change the state Constitution to create a progressive system that forces the rich to pay a greater percentage of income. Illinois taxpayers well know the fiscal foibles, which predate Rauner’s term. Overdue bills total $7.5 billion and a $130 billion shortfall in what the state owes to its pension plans continues to haunt politicians who repeatedly short-changed it. The Rauner administration last fall predicted the current state budget will fall $500 million short at the end of the fiscal year June 30, although tax revenues in the first six months of the budget year ran 10 percent ahead of the previous year.